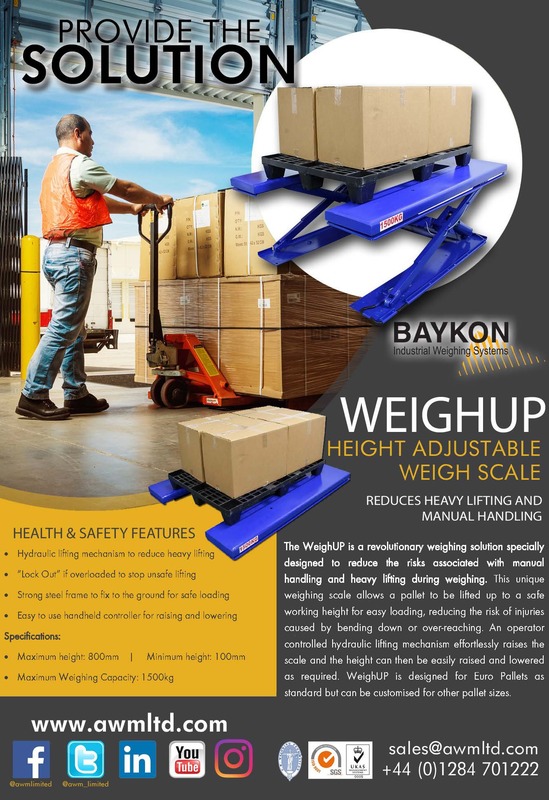 The WeighUP is a unique weighing solution specially designed to reduce the risks associated with manual handling and heavy lifting. 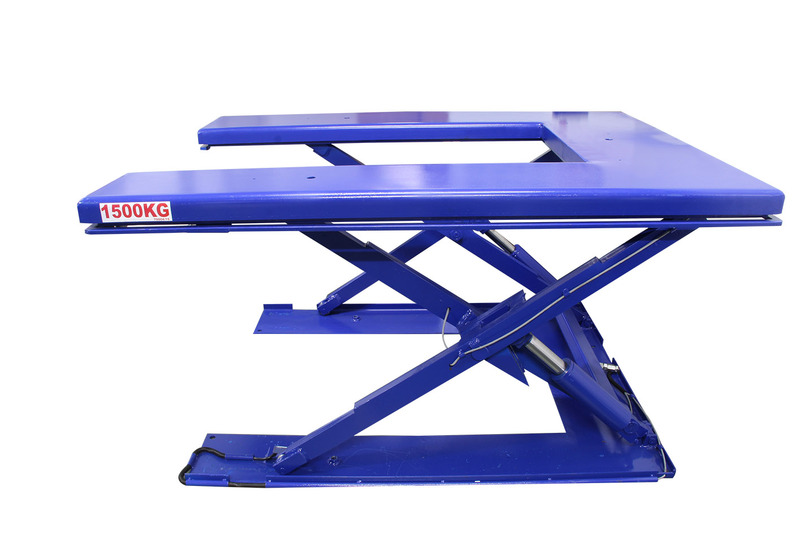 This revolutionary weighing scale can be lifted up to a safe working height for easy loading without the risk of an injury caused by bending down or reaching during the loading process. A operator controlled hydraulic lifting mechanism raises the scale to a safe working height for loading. The height can be raised and lowered as required during the loading process. 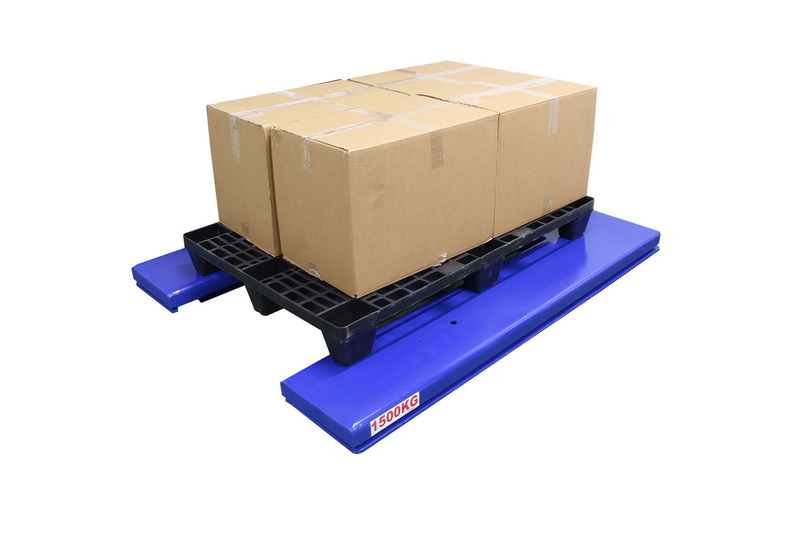 The weighing scale is designed to weigh Euro Pallets up to 1500kg but can be custom designed to specific dimensions and capacities as required. The WeighUP can be used to meet the requirements of Health and Safety risk assessments that highlight issues with heavy lifting and manual handling during a weighing process. 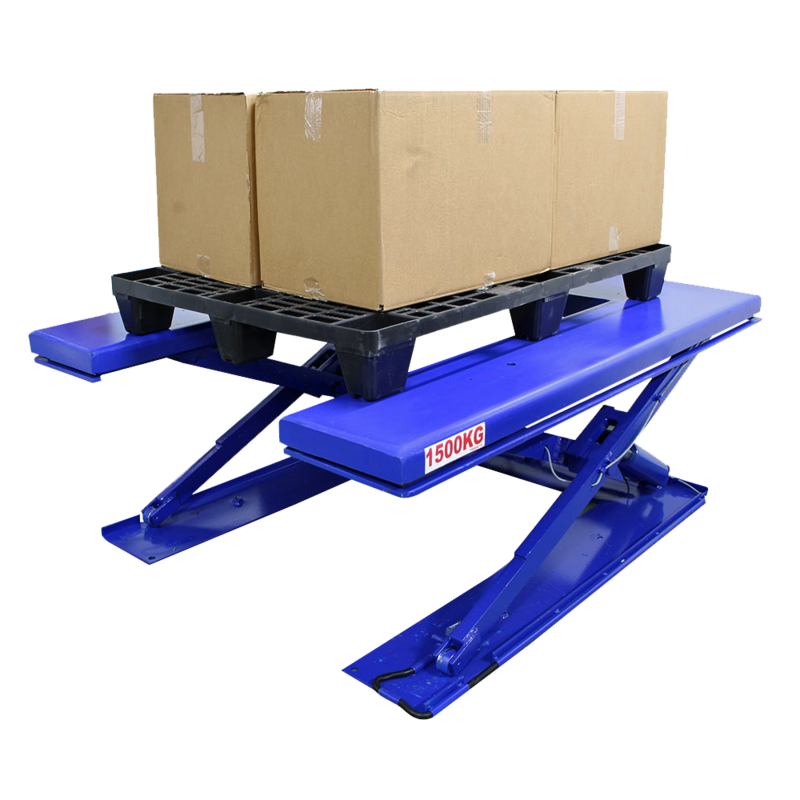 The lifting mechanism can bring the pallet up to a safe working height allowing the loading to take place at a level more comfortable for the operator. The height can be raised and lowered as required during the loading process to keep the pallet always at a safe working height. Standard product but can be customised to your needs - please contact us for further details.